God is the only one capable of being the perfect father. Much of my time, life and ministry, is spent helping equip churches to help parents—biological or spiritual—to learn from His example and Biblical missives as they raise the next generation to be able to stand strong spiritually. And what a battle they must wage against the magnetic pull of Satan’s wiles, often disguised as cultural norms! 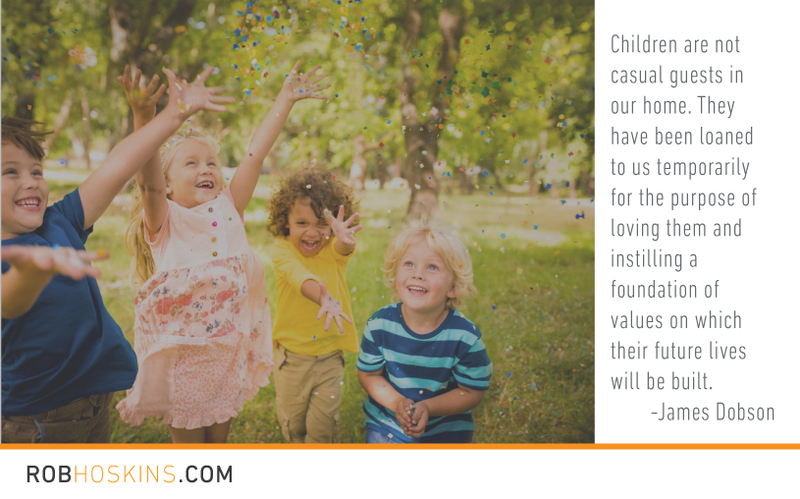 Because we have worked with millions of children around the world and done the research, we know that a successful formula exists to raise spiritually strong children. In a culture that strives to feed our kids the most nutritious foods, access to the best education, expose them to the most diverse experiences, and not deprive them from growing up to be the most well-rounded individuals, I don’t understand why parents wouldn’t be as meticulous and intentional in their children’s spiritual growth and development. The global Attitudes and Behaviors of Youth (ABY) survey clearly showed three main influences that allowed young people to stand strong against the negative influences the world throws at them. We call this the “trifecta”. Intentionally providing access to and activity in these three areas of your child’s life will help them resist negative behaviors and engage in more positive ones instead. Yet each one takes intentionality. Family, Faith community, (Church) and the Bible (Religious texts). Spiritual discipleship of our children is not an option, it’s a command. 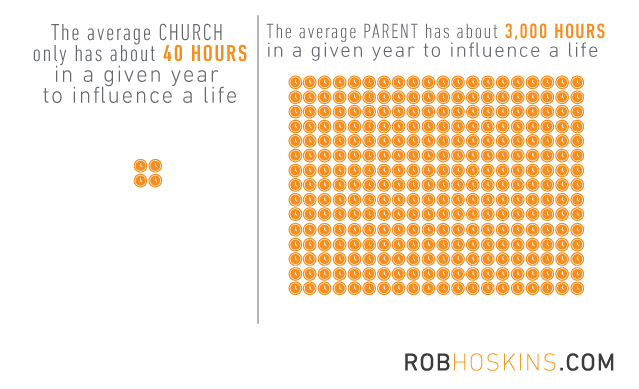 Positive family experiences Do you have to be a pastor to disciple children spiritually? No. 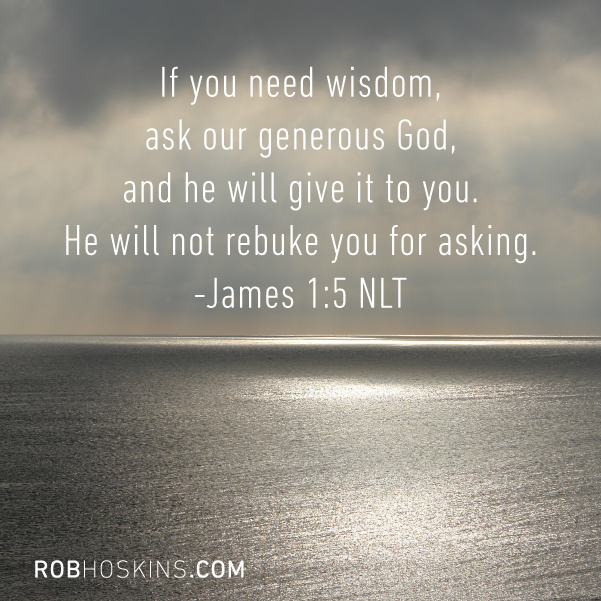 God has given us all we need. Involvement in a faith community It is extremely important for children to be plugged into a faith community, like their church, that helps develop their spiritual training. We believe the only way a life can be transformed is through believing and accepting the Truth found in the Bible. 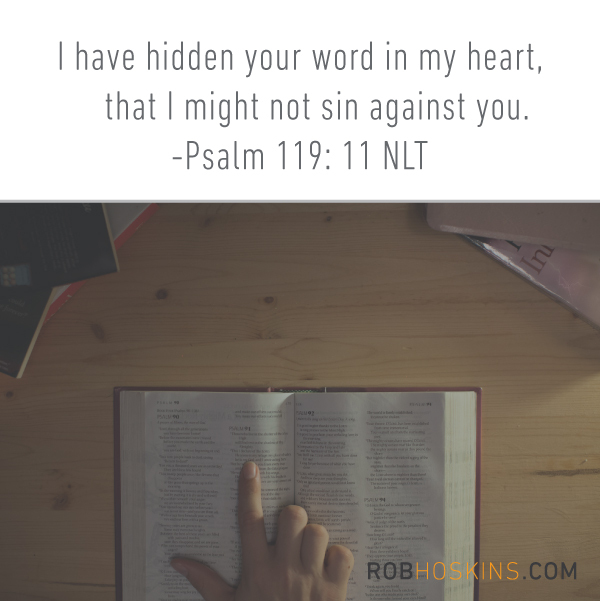 God’s Word is more than enough for any situation we face. It is beyond what each of us deserves. (Romans 6:23) God’s Word is powerful and alive (Hebrews 4:12). While Bible reading seems to be trending downward , 62 percent of Americans wish they read their Bible more. People say they’re too busy to read the Bible, and yet – people want to read the Bible. 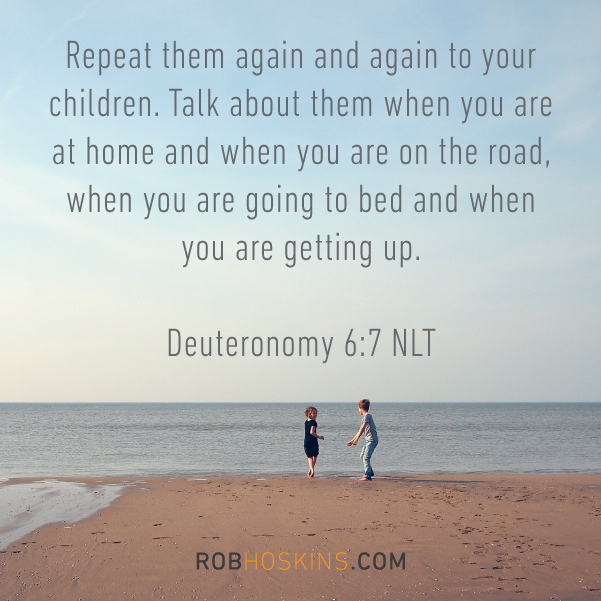 As Christians, we are responsible to instill a sense of destiny in our children. We must do everything in our power to invite them to carry on the torch of their spiritual legacy, training them to become faithful Christians. This type of spiritual growth and maturity happens when they become students of the Word, engage in regular Christian fellowship, and take part in positive family experiences. great reminder — as a youth pastor and father, I SO wish more people really got this!